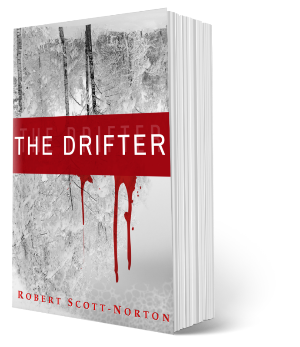 Enter your email to get your free ebooks and email series from Robert Scott-Norton. You'll also receive updates and a regular newsletter. I value your privacy and would never spam you. 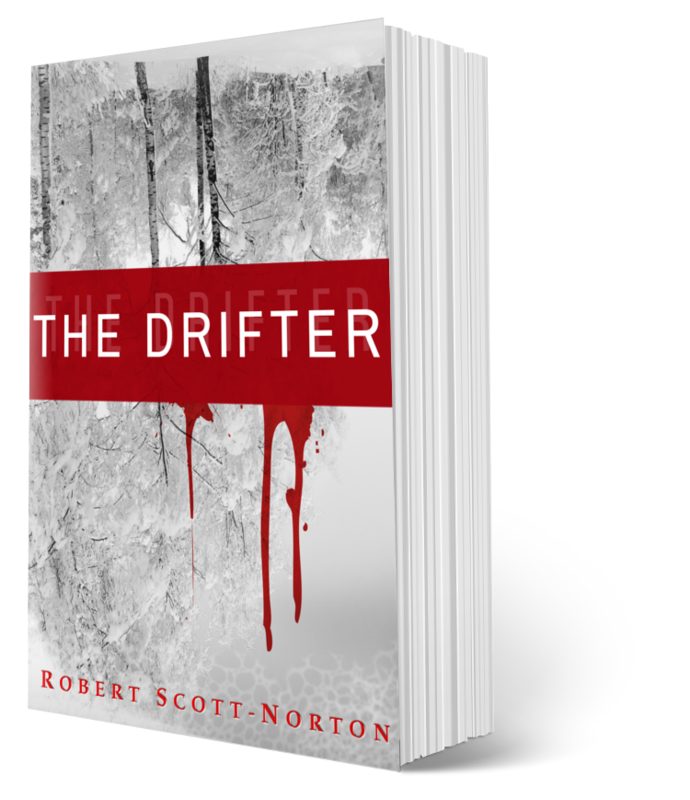 You can unsubscribe at any time by clicking the link at the bottom of any email, or emailing robert@robertscottnorton.net. Enter your usual email address to get your free books.